I am a motivated young german violinist and student of BA Music at the University of Chichester majoring Violin. I play the Violin since 14 years. I received an intensive study with the german violinist Mr. Sebastian Mueller, who teaches both at prestigious conservatories in Germany and also in England at the Guildhall School of Music and Drama in London. I participated very successfully in Competitions, both in Germany and in England in recent years. 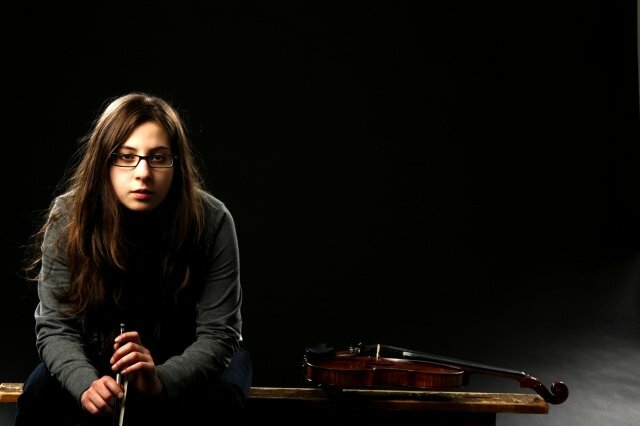 Through my success, I obtained the possibility to participate in an important Musikfestival in Russia, Togliatti in the last year, where I received intensive violin lessons with renowned musicians. I am also a member of the prestigious Volkswagen Philharmonic Orchestra in Wolfsburg, Germany. Furthermore, I will be on several tours (America, Switzerland, Austria, Germany) with the Chamber Orchestra of the University of Chichester in 2012. I started to teach violin 2 years ago in Germany and has taught both beginners and slightly advanced violinists. My teaching methods have been felt by students always very positive. In addition, my students were always very happy about their successes, they gain by my teaching. I attempt to divide my lessons into several sections to obtain success in a short time. Of course, this method varies, depending on the student. In addition, it is very important for me to respond the wishes of the students.